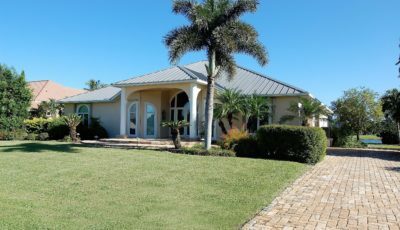 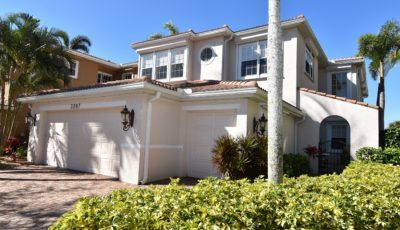 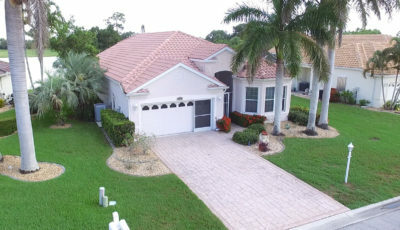 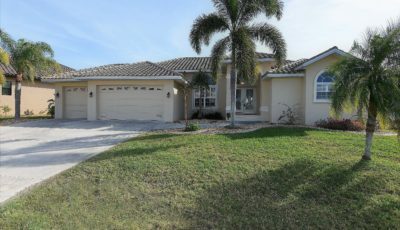 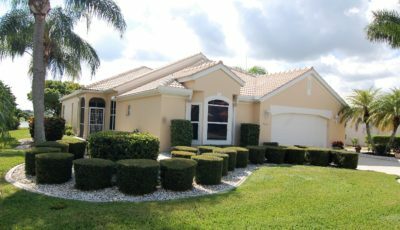 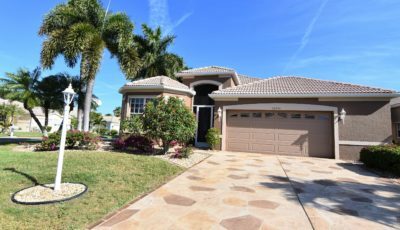 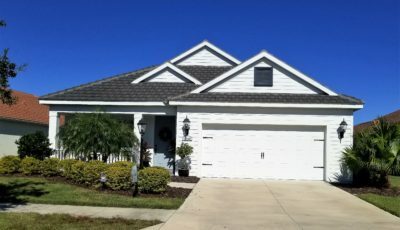 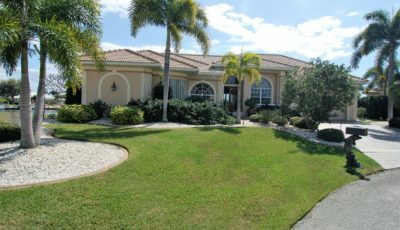 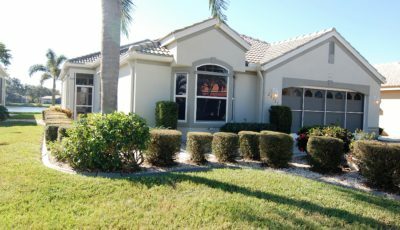 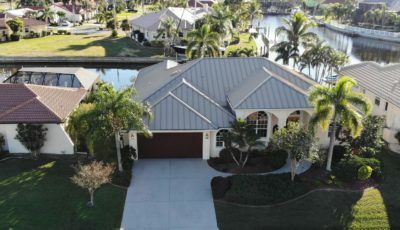 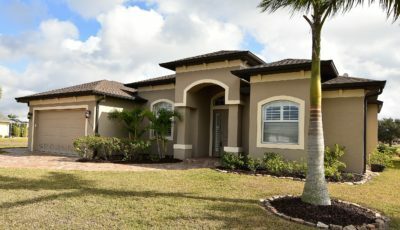 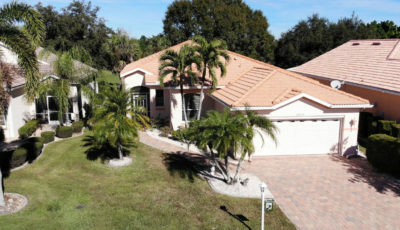 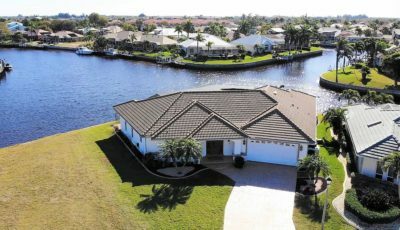 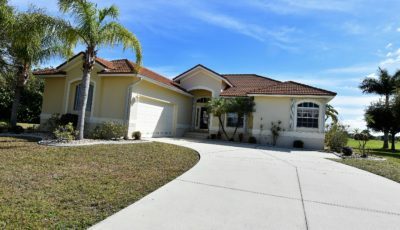 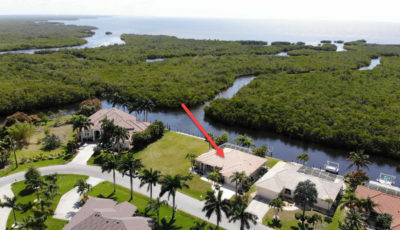 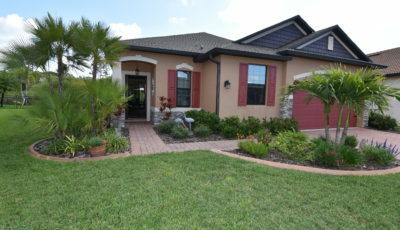 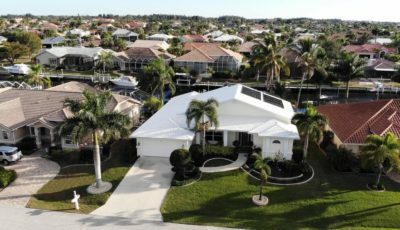 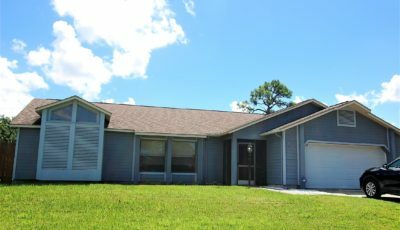 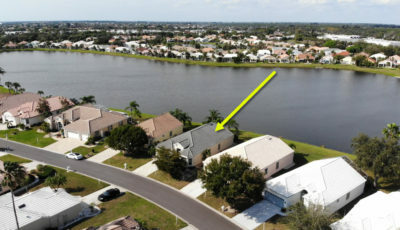 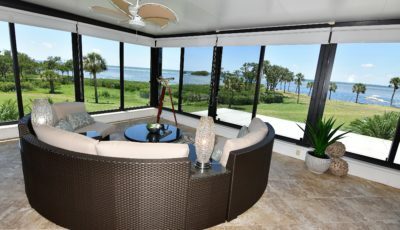 Welcome home to Lakeside Plantation – Built strong by Westfield Homes for the current owners in 2003, this nearly 2000 square foot home enjoys a tranquil lakefront location and sports 3 bedrooms, 2 full baths, a 2 car attached garage, as well as a formal living room and a family room. 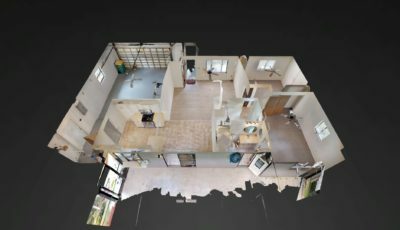 The eat-in kitchen is situated in an open setting to the family room while the more formal living room and dining area are separate. 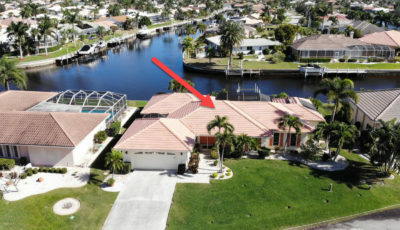 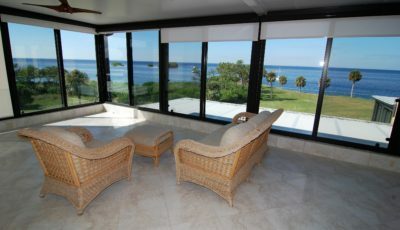 The home has a neutral décor and the flooring is a combination of ceramic tile and laminate. 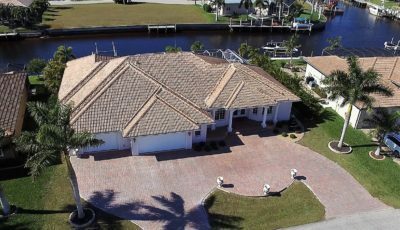 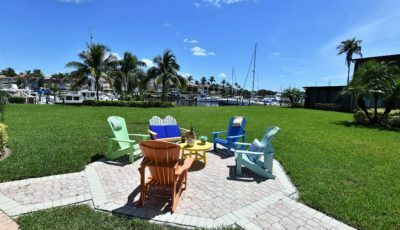 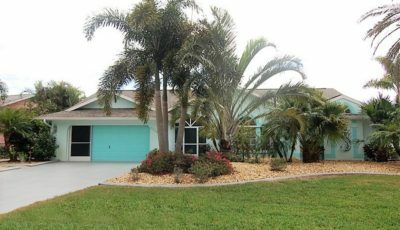 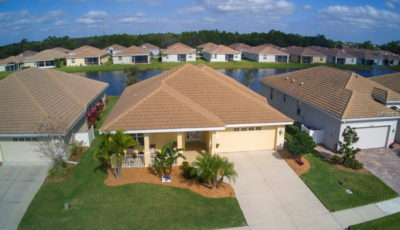 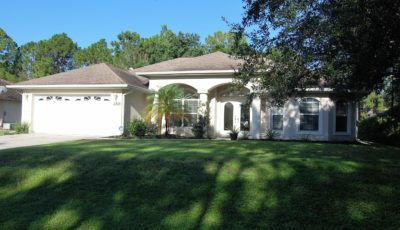 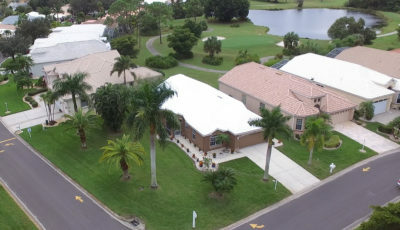 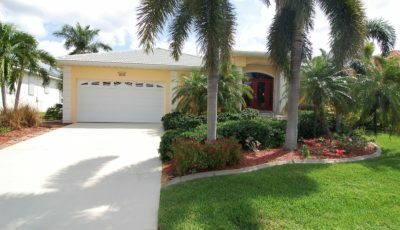 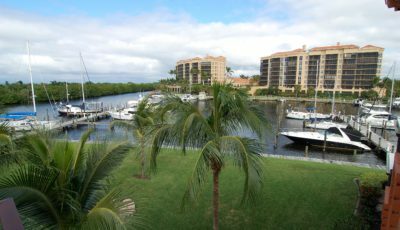 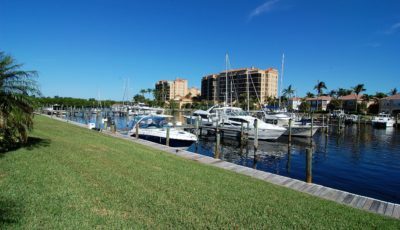 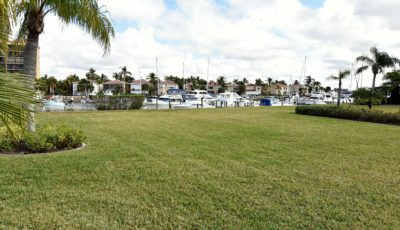 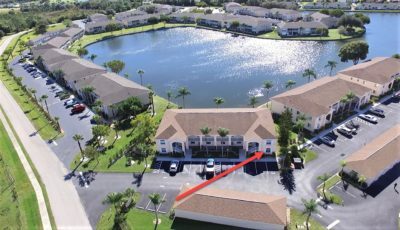 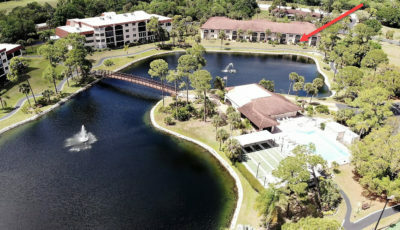 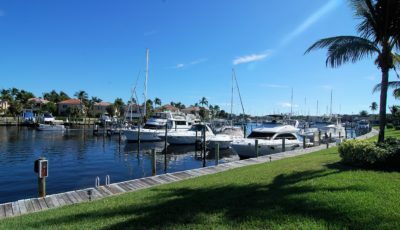 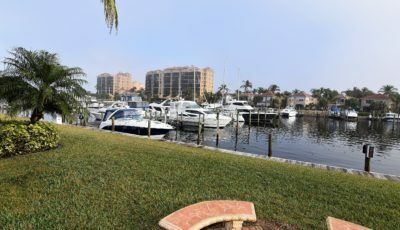 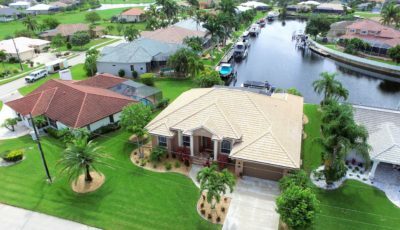 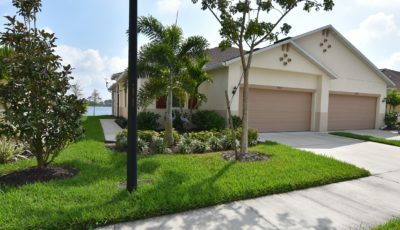 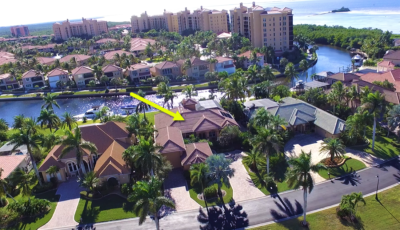 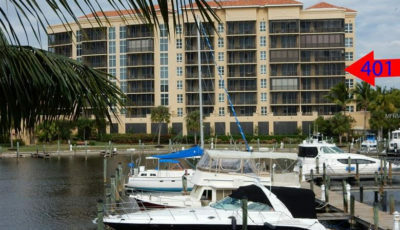 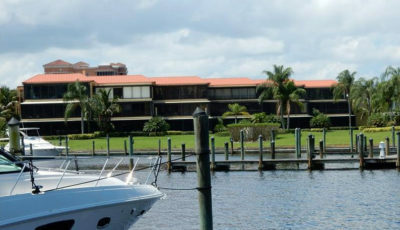 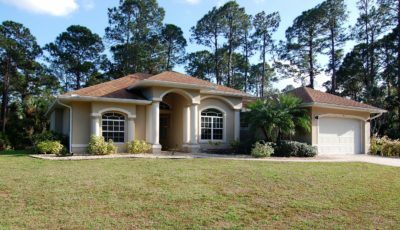 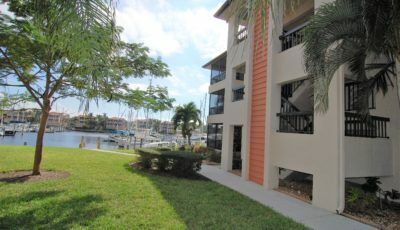 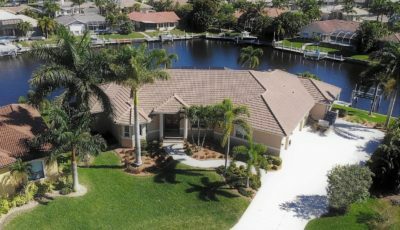 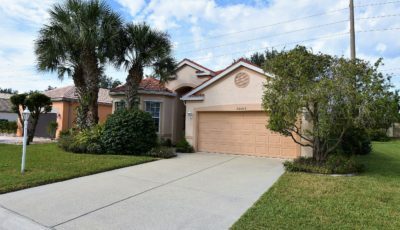 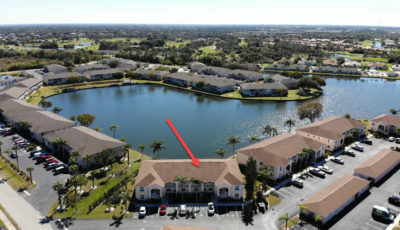 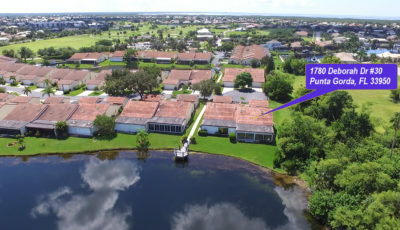 Lakeside Plantation is comprised of several communities all set in a beautiful and well maintained park-like setting, and all with access to the 6000 square foot community center. 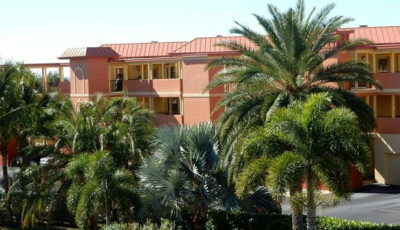 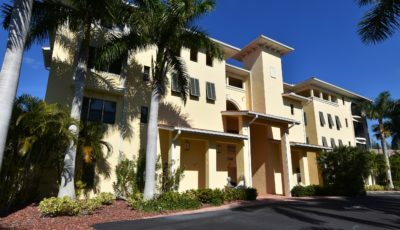 In addition to coordinated activities and events, this grand facility offers a heated pool and spa, courts for basketball, tennis, pickleball, and bocci-ball, a playground, a billiards room, library and card lounge. 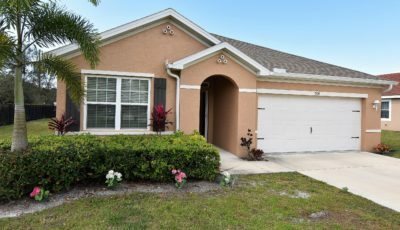 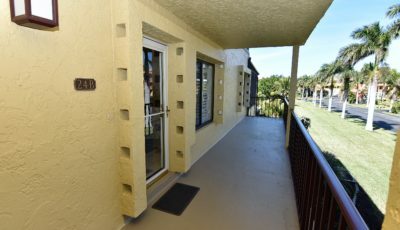 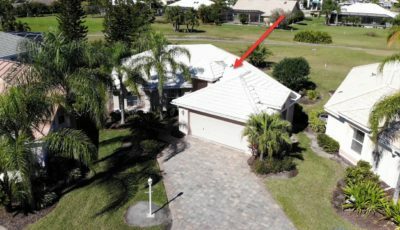 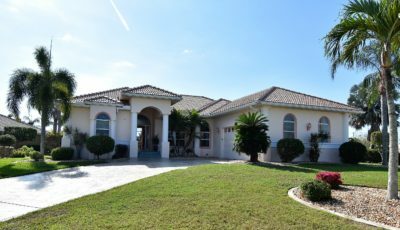 From this home’s quiet cul-de-sac location, you are but 2 miles from shopping and Interstate 75, 6 miles from Port Charlotte Town Center Mall and just 40 minutes to the Gulf Beaches.